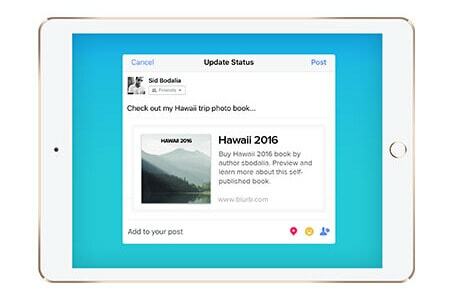 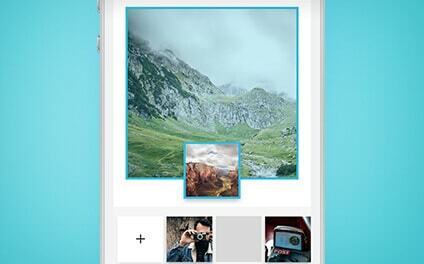 Blurb's mobile app is the easiest way to make and share a photo book. 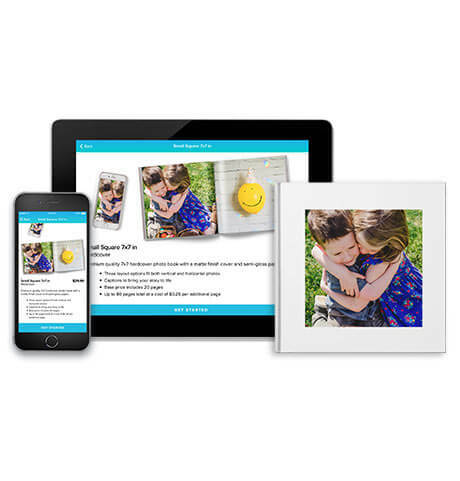 Easily make a photo book on your iPhone® or iPad®. 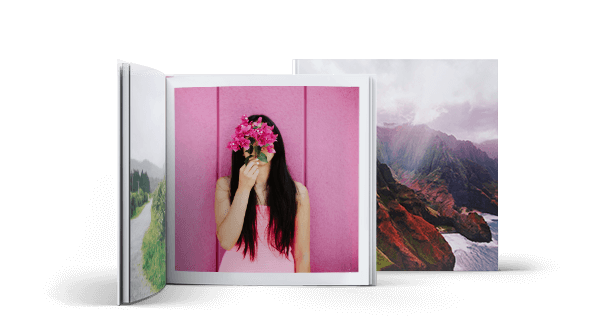 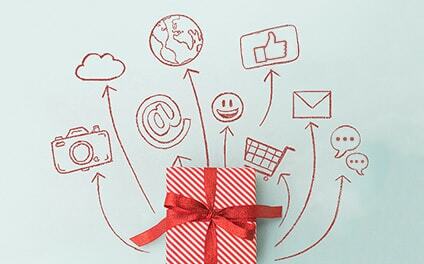 Choose between softcover and hardcover formats. 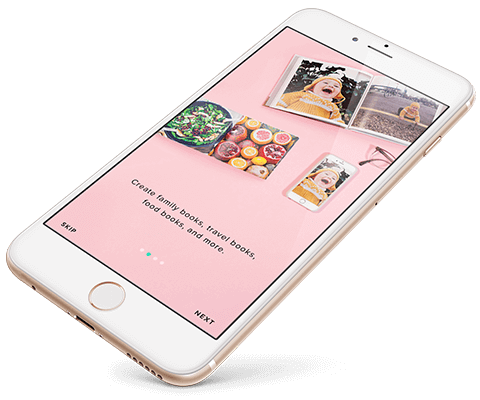 Show friends, family, and fans a preview of your book. 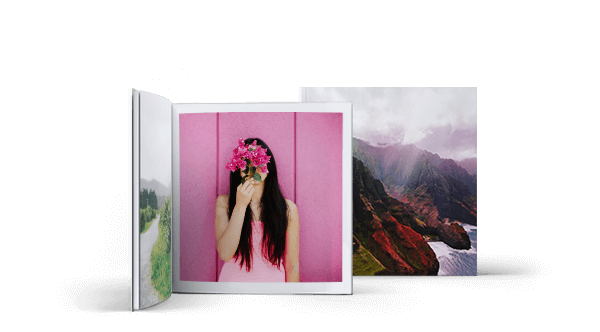 Premium quality photo book with a flexible, matte cover and Premium Lustre paper. 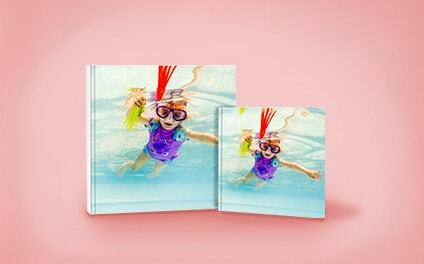 Premium quality photo book with a matte ImageWrap cover and Premium Lustre paper.